If you are a regular reader of my blog, you’ll know we are big Lego fans. So much so, we’ve owned annual passes for our local Legoland Discovery Centre in the past. 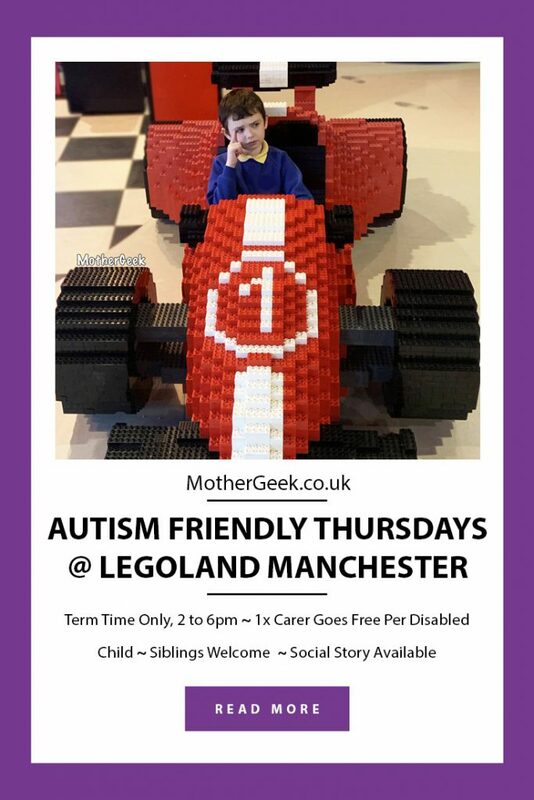 When I heard about the new Autism friendly sessions at Legoland Discovery Manchester, I was beyond excited! 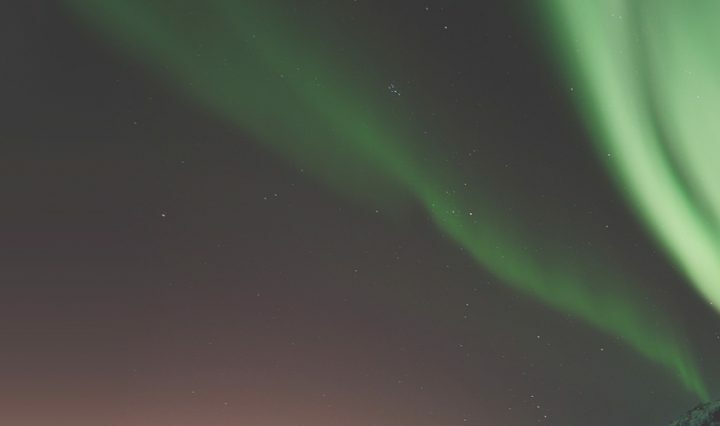 Read on to find out what’s on offer and how we got on when we visited last month! 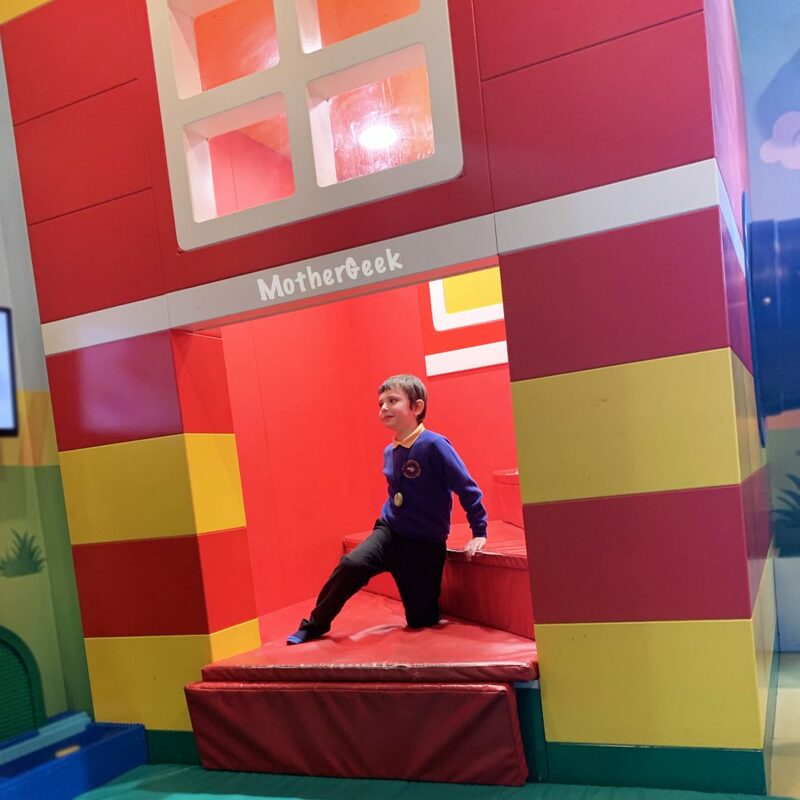 What’s Different About The Autism Friendly Sessions At Legoland Discovery Manchester? From 2pm til 6pm we will be placing extra trained staff around the Attraction, we will also turn off the music, limit the sound effects and make the lighting as standard as possible throughout. All the awesome elements of LEGOLAND® Discovery Centre, such as the bricks, soft play area, stop motion animation tables and the rides will be open as usual! But the centre will just be a little bit quieter and lighter. If there is an event running on your visit date (see the events page), then all the awesome extra builds and themed fun will be available to join in with too! There will be a designated quiet space available and extra provisions such as ear defenders can also be provided. We went along to the Autism Friendly Session on 28th March, and were amazed at how much thought had been put into the event. Sam loves Legoland Discovery but he hates queuing. Thankfully, there was nothing to worry about on that front. We went straight into the venue at 4pm and found no queue. Once we entered, I was happy to see the first photo point wasn’t open – this usually causes Sam issues as he hates the brief sit down and doesn’t understand why it’s necessary. When we got upstairs, we had a 1 minute wait until we entered Professor Brick’s Workshop. He spoke much quieter than usual, but still got the kids involved. When we moved through to the first ride, we found the lights had been turned up and the sound turned off. This made the game less exciting (you have to shoot the baddies shown on screen), but it was definitely easier for Sam to handle. Once we got into the main part of the venue, Sam set to work exploring! The small Duplo Soft Play area has always been a favourite of his. I suspect it’s because of the huge blocks! We went on the Merlin’s Apprentice ride a good half a dozen times – Sam loves it! We’ve been visiting Legoland Discovery Centre since Sam was 10 months old. As soon as the Lego City car ride opened, he’s wanted to go on it. Unfortunately, he’s been unable to do so, as I knew he didn’t have the hand – eye co-ordination to drive the car around the track. It’s usually super busy when we get to visit, so just not an option. That’s not the case, during the Autism friendly sessions at Legoland Discovery Manchester, though. This amazing staff member got Sam onto the car, and walked around alongside him. She encouraged him to press the pedal and turn the wheel the entire time! I live streamed the occasion over on my facebook channel – Warning: I cried! The lady helping Syd on the video actually remembered Sam’s name from a previous visit – how amazing is that! The best way to reserve your place is online. One carer goes free with each disabled guest. You can opt to either pay for a daily ticket (which costs £8 per paying guest). To get this great value price, click buy now on this page, then when a window pops up, click Daily Tickets (top left) then select the After School Club option. You don’t need to book a ticket for the free carer, but you do need to book and pay for siblings. If you’re going to be regular visitors, an annual pass is definitely the best value option. It’s £16.95 for each child’s annual pass. You get 1x free carer pass per disabled child, and each additional adult annual pass is £20.95. (Selected dates are excluded from use by annual pass holders. Those are bank holidays and all weekends in August and December). Legoland have even put together a Social Story, so you can help prepare your child for their visit. How cool is that! We will definitely be back! 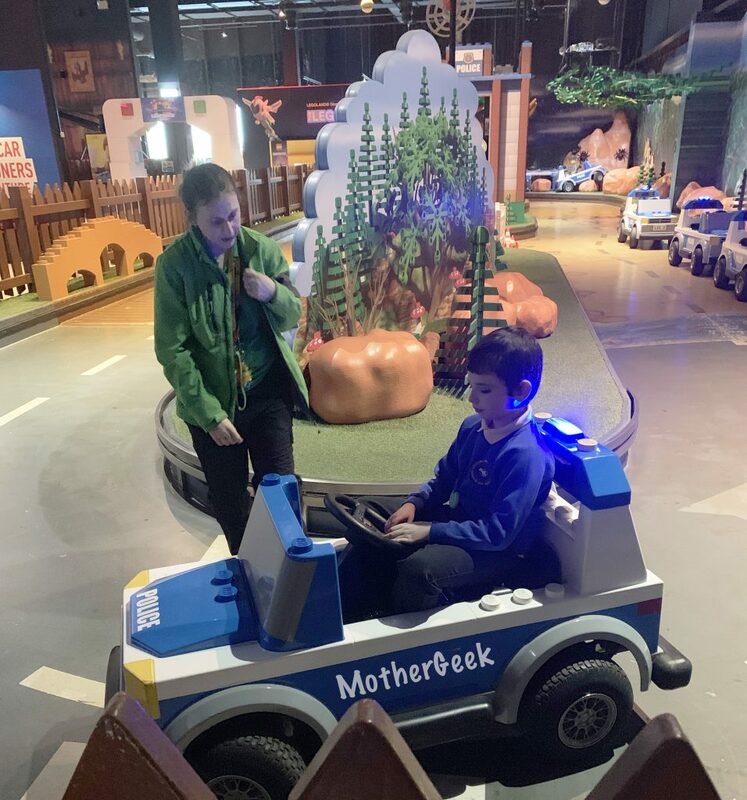 I’m going to get Sam and Syd an annual pass each, so I can take them to the Autism friendly sessions at Legoland Discovery Manchester whenever I like. (We can visit any time we like too, except for the excluded days mentioned above). Finally, find more of our Legoland Discovery Centre blog posts here. I am writing this post to share this amazing Autism friendly event – I haven’t been paid to do so. I’m sad Adam is too ‘grown up’ for here… in his time he would have loved it.